The Drinking Water Directive (DWD) is no longer in deep water, as both MEPs and EU ministers are ready to enter into negotiations. The final green light for the Council’s general approach and the European Parliament’s mandate came last month. An EU official told EURACTIV.com that the interinstitutional negotiation would start as soon as the new legislature is up and running, before the end of next year. New faces will be around the negotiation table, as it will be up to the Finnish presidency and a new Parliament rapporteur to complete the trilogue, and it is also likely that a new Commissioner for Environment will be there. The principle behind the new rules on water for human consumption is simple: provide safe and affordable tap water to reduce the number of plastic bottles. The piece of legislation is, indeed, part of the plastic strategy and circular economy. In order to reduce plastic bottle usage, the co-legislators have to restore consumers’ confidence in tap water, providing more information but also making access to water readily available, for instance serving tap water in restaurants or canteens for free or raising the number of water fountains in public spaces. The directive updates the parameters of water quality standards set over 20 years ago, corrects shortcomings and deals with materials in contact with drinking water. But the importance of the DWD goes beyond just promoting tap water as a cheaper and cleaner option for the environment than bottled water or just updating the parameters – it was a direct response to the “Right2Water” citizens’ initiative, signed by 1.6 million people. 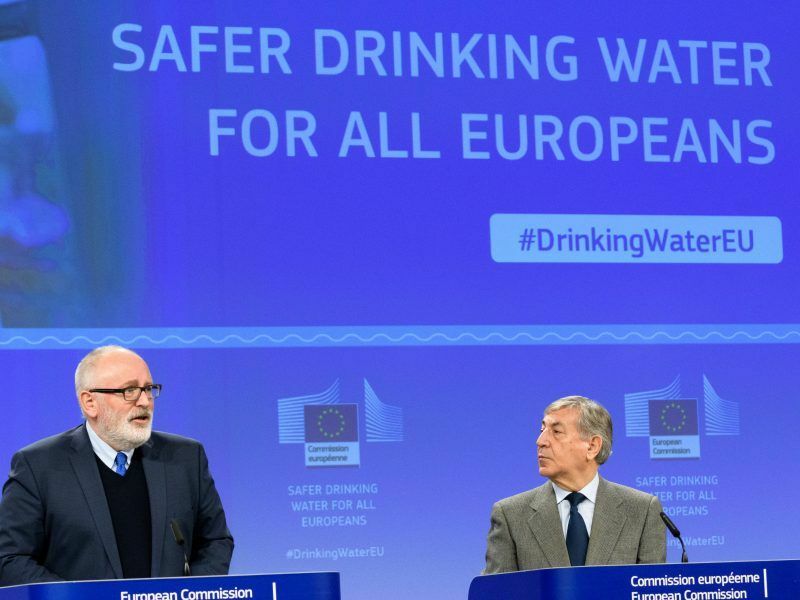 The European Commission took into account the initiative in its proposal to tighten leaky drinking water that came in February 2018, also as a result of the ongoing Better Regulation drive (REFIT), overseen by Frans Timmermans, which aims to streamline EU legislation and cut red tape. The directive is about setting quality standards at the EU level, such as removing chemical pollutants and microplastics during the treatment, setting minimum water quality requirements, and identifying a number of microbiological, chemical and indicator parameters that must be monitored and tested regularly. Only by setting quality standards, can the water for human consumption be considered safe, protecting human health from possible adverse effects. But from a health point of view, many issues have remained open and will require answers during the negotiations. Among those, the new procedure to set hygienic requirements for materials in contact with water, to ensure that no contamination takes place. Since the DWD entered in force in 2000, products and materials in contact with drinking water must meet the drinking water hygiene requirements as stated in Article 10, but member states are actually responsible for implementing the directive. 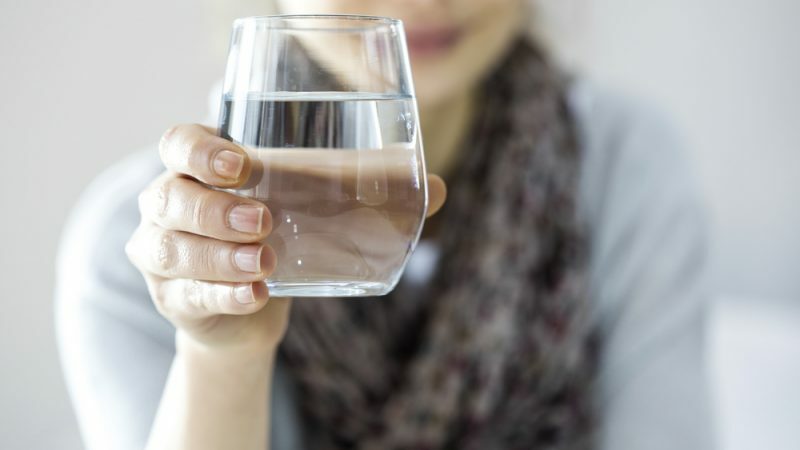 In this respect, the DWD is a unique opportunity to establish a Europe-wide acceptance scheme for these products and materials, as stressed by representatives of drinking water suppliers, consumers and manufacturers in an opinion published on EURACTIV. Another issue to address is the refinement of the so-called risk-based approach for monitoring water quality, a key pillar of the directive that consists of decreasing the costs of monitoring while guaranteeing the highest quality of drinking water. Simply put, the risk-based approach focuses on parameters that most likely cause harm to human health, in an attempt to rationalise the monitoring and save time in case of severe threats to health. A contradiction related to the application of this approach arose in the text approved by the Council, in Annex III dealing with Legionnaires’ diseases caused by the notorious bacterium Legionella, which could cause pneumonia. In this specific case, the risk-based approach is to test for Legionella pneumophila and hazardous approach for all species. 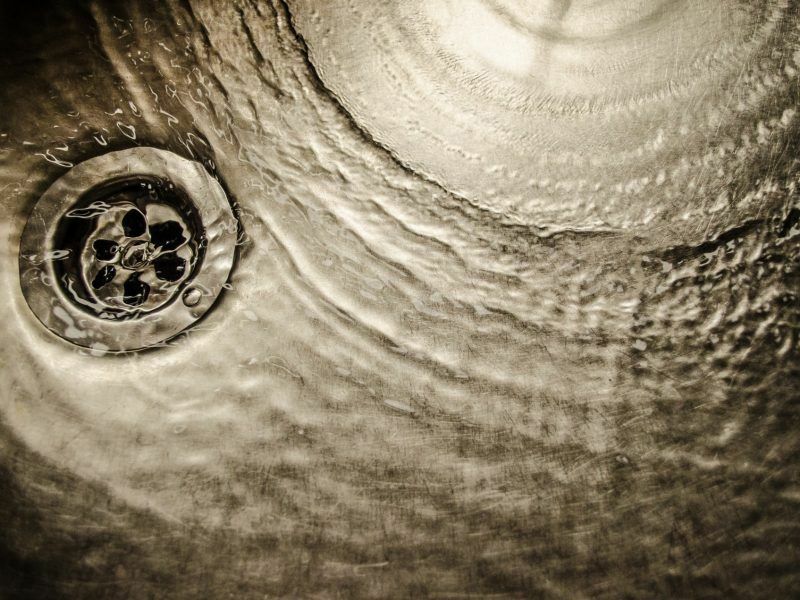 There are more than 60 Legionella species officially described, but according to the most important health bodies such as the World Health Organisation (WHO) and European Centre for Disease Prevention and Control (ECDC), 95% or more cases of Legionnaires’ diseases are caused by just one specific species, Legionella pneumophila. The Council position fails to regulate the microbiological parameter for Legionella pneumophila, the one that causes the deadly form of pneumonia, by setting a focus on Legionella species. Another health risks could come also from the Perfluoroalkylated substances (PFAS), synthetic chemicals used in a wide variety of industrial and consumer products such as adhesives, cosmetics, cleaning products. Long exposition to PFAS has been linked with negative health effects in animal studies, including liver damage and impacts on neurological development, but little information is available on human health risks at the moment. The human body does not absorb PFAS through the skin but by drinking or using contaminated water in food preparation. Big PFAS contamination was found in Italy’s Veneto Region, particularly in the municipalities of Vicenza, Verona and Padova, and has caused environmental damage estimated at around €136.8 million. Italy is lobbying to set the permitted limits of PFAS in water at zero and, according to an Italian source close to the file, other member states seem to back the Italian position, as long as new studies and academic literature on this topic are being published.